If you’re looking to buy your first home, listen up: the new mortgage rules that took effect in October 2016 will likely make it more difficult for you to get into the housing market. When mortgage rates are low, it's easy to think they'll only go up – better lock in before they rise! But is that the best strategy? Before you sign anything, here's what you should do first. Paying a mortgage is a big step for any homeowner and many things need to be taken into consideration before "signing your life away." The following guidelines will walk you through that process with ease. 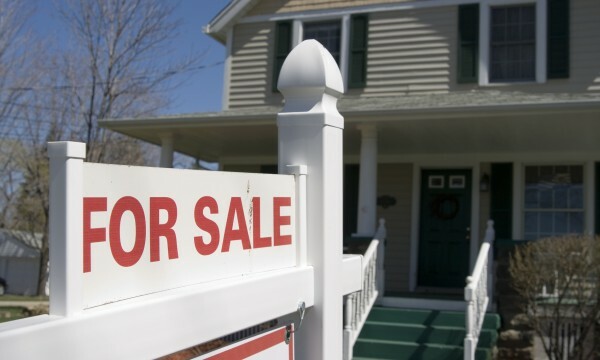 Buying a home is an exciting venture and it's easy to get overwhelmed by the abundance of information available. Knowing the right steps to take will help make the process easier. 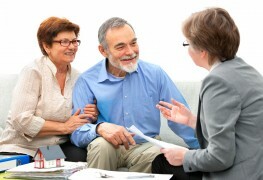 Securing pre-approval from your bank is a powerful tool in finding the home of your dreams. 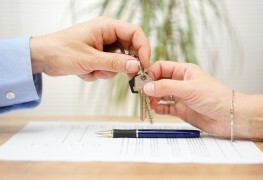 Read tips to get a pre-approved mortgage and start your path toward home ownership! Everyone wants to save money and get their property paid off ASAP. 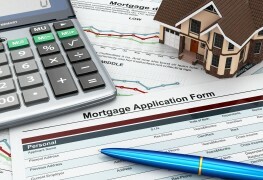 But can refinancing a mortgage really help do that? Here's how. Ready to buy a house? Find out why it's important to make a 20% down payment on your new home. 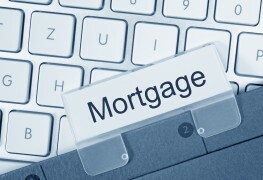 Mortgage interest fees can be hefty. Next time your mortgage comes up for renewal, these three top-notch tips could help you get the best deal in town and save thousands.